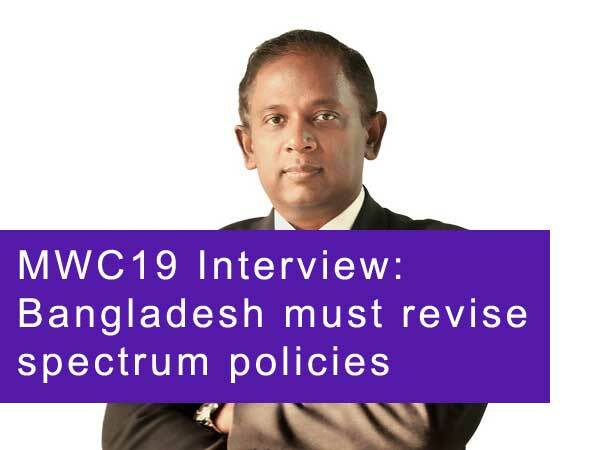 Bangladeshi market leader Grameenphone saw a strong final quarter of 2018, with boosted profits and a sharp increase in subscriber numbers and data revenue. The operator launched its commercial 4G service in February 2018, with CEO Michael Patrick Foley noting that fierce competition and strict regulation – including a unified voice tariff – had proven challenging. However, he added that a number of new regulations under discussion are likely to control this competition to benefit consumers, with 2019 likely to bring new controls on significant market power (SMP) operators and quality of service, as well as new licensing laws for tower sharing. In the last quarter of 2018, Grameenphone’s net profit leapt 41.6% year-on-year to BDT11.5 billion ($138 million), with its revenue from mobile services up 8.8% to BDT34.1 billion. As a result of adopting a new accounting standard, the operator has revised how it calculates its customer acquisition costs. Together with some one-off items, this has affected its gains. During the quarter, Grameenphone added 1.3 million subscribers to bring its total to 72.7 million – an increase of 11.3% over the same period last year. Of these, 5.5 million are 4G users, and total number of data subscribers rose by 18.9% to 37.1 million, driving its data revenue up 25.1% year-on-year increase to BDT1.4 billion. The operator’s voice revenue rose by 11.9% to BDT2.5 billion, while its capex dropped to BDT3.9 billion from BDT4.7 billion the previous year. However, service ARPU also fell 2.5% to BDT157.